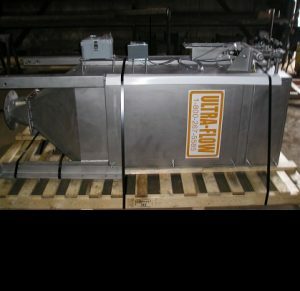 Most advanced, unique little known but proven over 30 years baghouse dust collector technology. Best dollar valve available today with unmatched efficiency, unlimited filter life, small footprint, low energy consumption, lowest maintenance and operating cost. 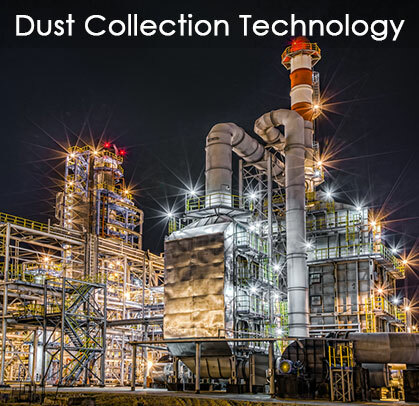 This technology can be retrofitted to existing dust collectors. Systems. A passive easy to apply in-line device with no moving parts to fail. 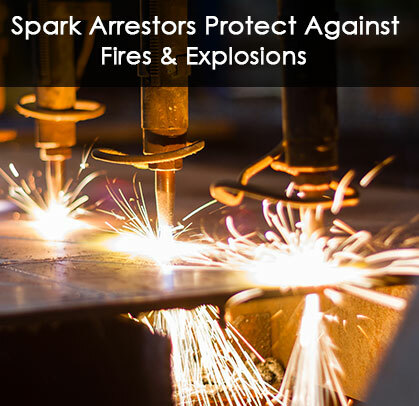 An automatic self-cleaning option keeps the spark arrestor clean. 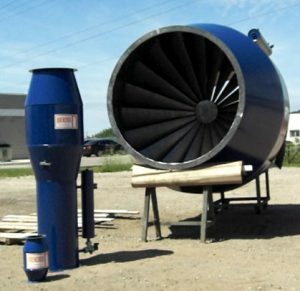 Specialists for exclusively retrofitting of existing conventional technology dust collectors to the benefits of new advanced technology. 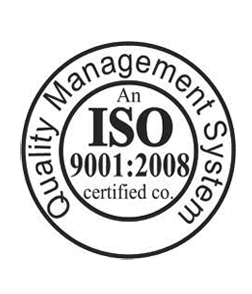 Our expert and vastly experienced engineers will consult for dust collection system design and troubleshoot problem systems. If we can’t fix it, no one can! 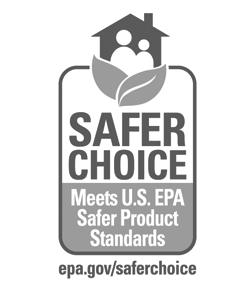 to control contaminants and sparks/embers in any industry. 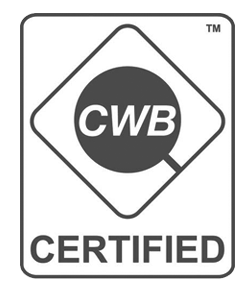 Get your FREE technical assistance, NOW! High-Ratio Advanced Technology baghouse dust collector is the most efficient (99%) trouble-free dust collector on the market. 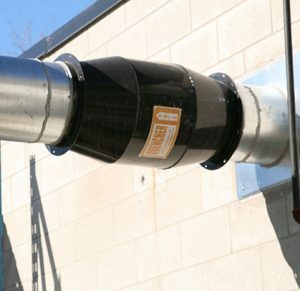 Because of its unmatched and unique Technology, there are no dust emissions or “puffing” which is typical of another baghouse dust collector. 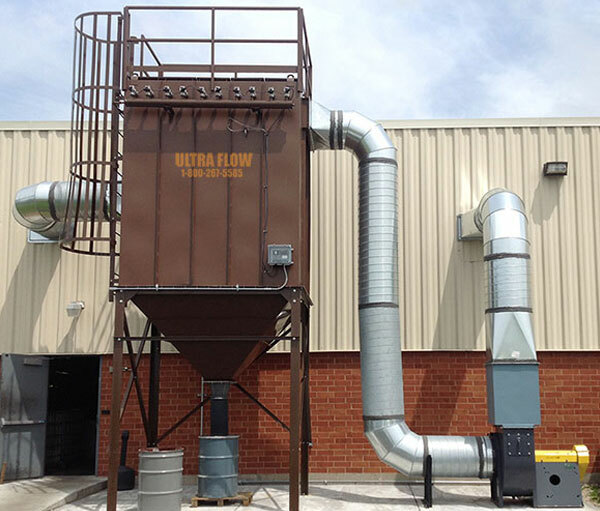 Compared to competitive conventional technology baghouse dust collectors, operating costs are very low because it runs at 30-40% less power consumption, up to 70% less maintenance and unlimited bag filter life. 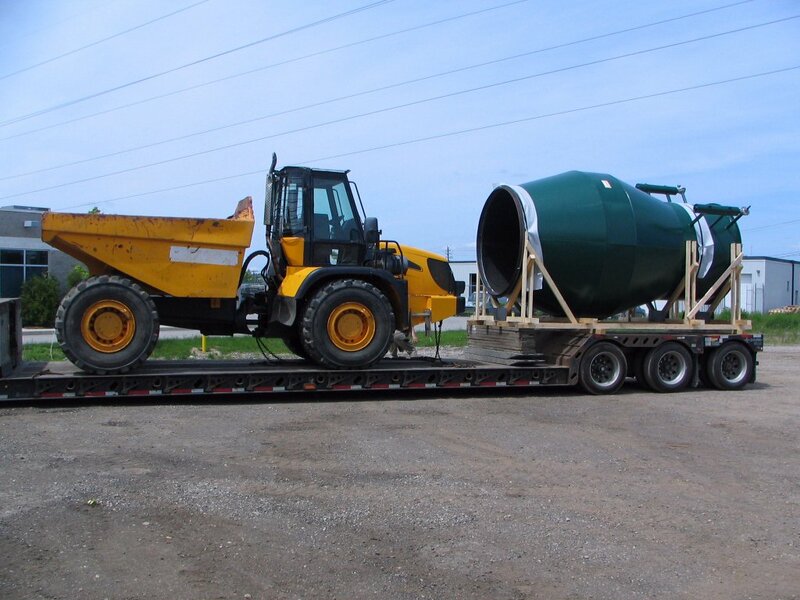 Servicing is made easy with easily accessible top load filter and cages. All this with an unbelievably small footprint. 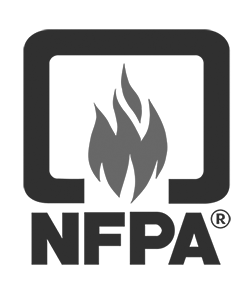 This is the only passive inline spark arrestor that complies fully with NFPA 69 Standard on Explosion Prevention Systems. Quencher is built with uncompromising robust industrial quality, designed specifically for dust collection systems. 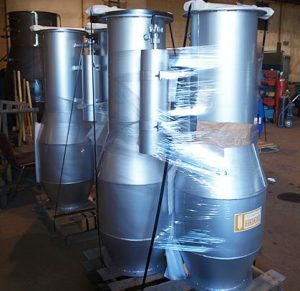 Since 2004 the Quencher and Mini-Quencher have had unparalleled success since being introduced as the first original inline spark arrestor/trap for the dust collection industry. Many imitators have come and gone of flimsy construction, none of which can or will claim 100 % spark elimination which Quencher does. One spark only getting through can set fire to the dust collector. 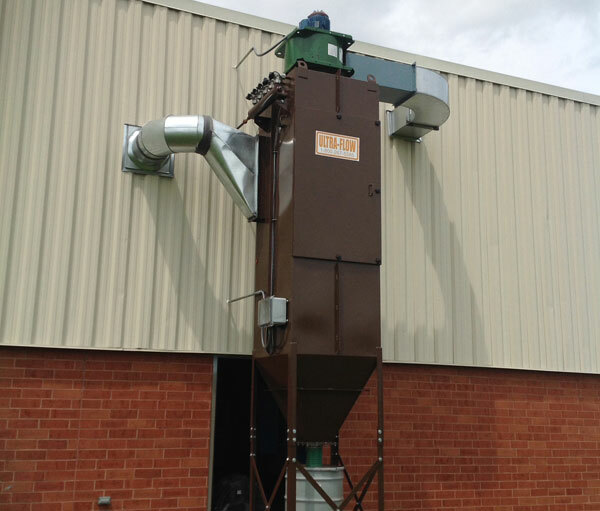 This compact baghouse dust collector, with integral blower, is low cost and ideal for small dust collection jobs. 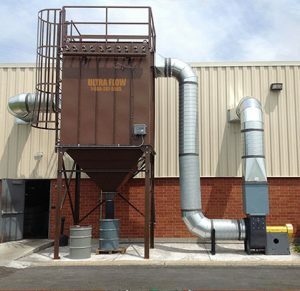 Because of its unmatched and unique High-Ratio Advanced Technology, there are no dust emissions or “puffing” which is typical of another baghouse dust collector. 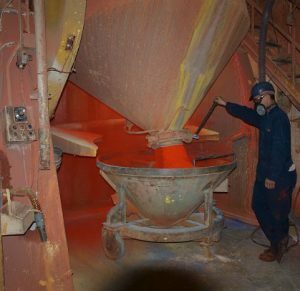 Operating costs are very low because it runs at 30-40% less power, up to 70% less maintenance and unlimited bag filter life, compared to a competitive baghouse dust collector. Servicing is made easy with a large access door to bottom load bag filters and cages. All this in the smallest footprint on the market. 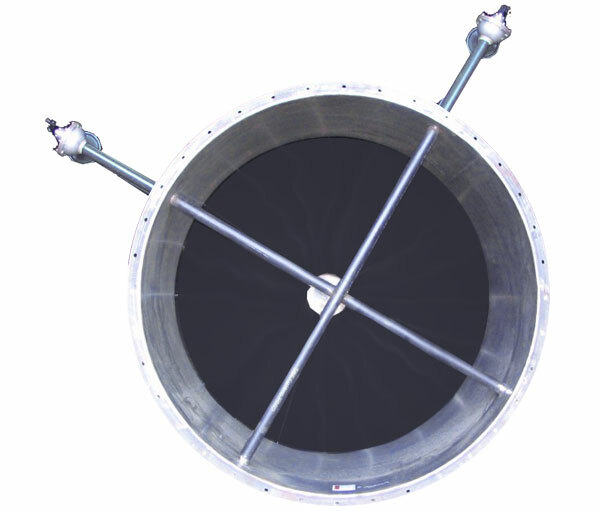 This inline Momentum Pulse Cleaner Booster is an easy add-on to existing duct-work; a simple low cost solution to boost a low air flow condition in a ducted industrial ventilation system. It acts like a booster fan at a fraction of the cost and much easier to implement. Prevent dust accumulation, from drop out, in the duct-work which can be a fire and explosion hazard. 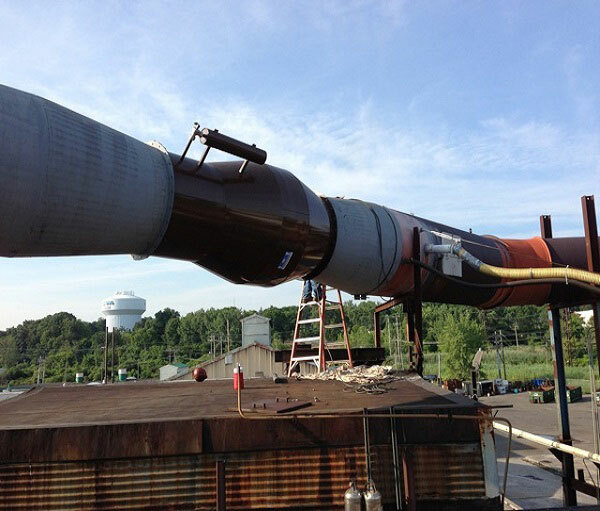 The powered ejector/ booster increases the duct velocity to approximately 3 times the initial velocity for a short period of time. The short blast of compressed air blows any dust accumulation safely down the duct until it is capture by the dust filter device (i.e. baghouse). 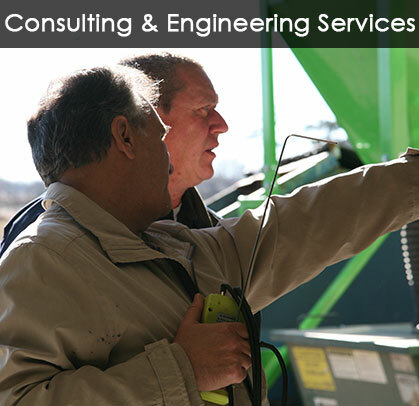 Engineering consultation and dust collection audit. construction is applied to replacement filters on existing fabric collectors. and their application as being separated by the characteristics of the pleat shape.